The Under 16 Iraqi women’s team has travelled to Hanoi to take part in the qualifiers for the Asian U16 Women’s championship which will be held in China next year. Aminaa Adnan, Aminaa Mohammed, Hana Tahseen, Isra Qasim, Walnja Farhard, Medea Habbel, Nada Abdulrahman, Rania Hassen, Saja Qassim , Shemia Ali, Washnka Ali, Tabark Abdulrahman, Tamara Abdulekare,Zainib Wassiam, Iliaf Sabah, Isra Adnan, Zeena Muyaed, Aminaa Jabar, Ifrah Sadiq. The team will be coached by Aidel Qadr, with Sabah Noor Al Deen and Rania Jafar as his assistants. The Iraqi Cup Champions landed in Antalya, Turkey, late Tuesday night to begin their preparations for their quarter-final AFC Cup Clash against Syrian Champions El-Jaish. The statement also said, published by the club’s official page on Facebook, that accompanying the 18 players will be club board members Jassim Kadia and Riyad Ibrahim. The Asian Football Confederation has approved Shahid Dastgerdi Stadium in Iran’s capital, Tehran, as the home stadium of the Iraqi national team. The venue will host decisive matches in the round of qualifying for the World Cup in Russia 2018. Radhi Shenishil’s men had originally been pencilled in to play in the city of Mashhad. 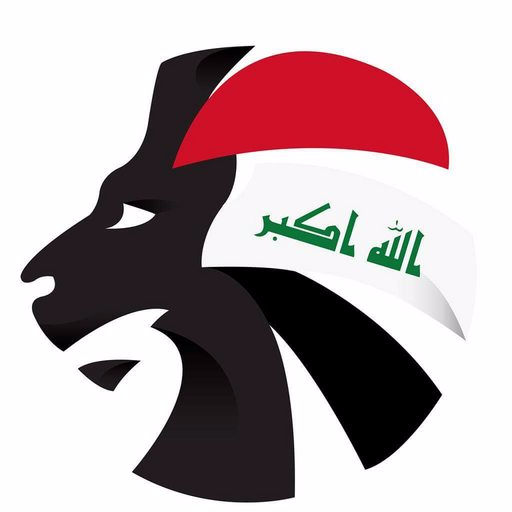 Basil Gorgis, Iraq’s managing director, announced the IFA have successfully called-up Ahmed Yasin to the national team on the 28th of August despite clashing with domestic football. The Swedish-based winger, currently at AIK, was preparing for club duty as the Solna side welcome Hammarby to the Friends Arena on Sunday. Thankfully the IFA’s request was granted. Gorgis also explained that most of the overseas based players will join the team in Perth, Australia, on the 29th of this month at the very latest. Amanat Baghdad drew 1-1 with the Libyan National in Cairo tonight. Al Samawa are held to a 0-0 draw vs Petrojet at their pre-season camp in Egypt. Al Najaf beat Alanyaspor’s reserves 2-0 in a pre-season friendly in Turkey. Al-Shorta and Al-Talaba drew 0-0 in a pre-season friendly in Baghdad today. Hussein Abdulwaheed joins Al-Shorta from Al Zawara. Iraq will face A- League team Perth Glory tomorrow in their final friendly game ahead of the World Cup qualifier. Qatari referee Khamees Al Marri to take charge of Iraq’s match against Saudi Arabia. The tickets allocated to the Iraqi support for the Australia match has been sold out.